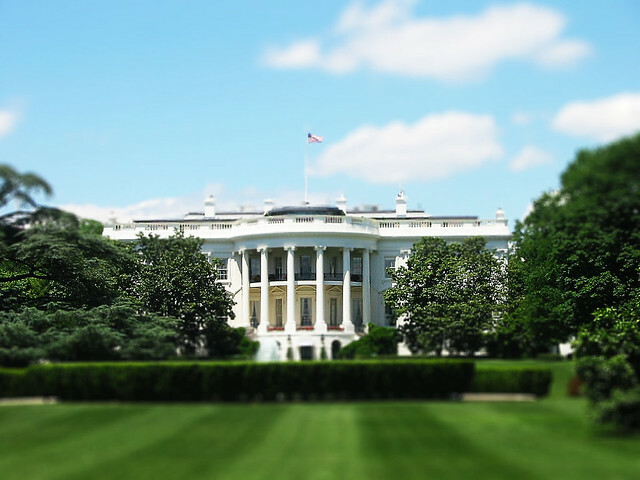 It’s no secret that the White House has the top security of any house, or building in the nation and possibly the world. Since construction started on it in 1792, the people’s house has been occupied by 43 of the 44 presidents beginning with John Adams. Security has also changed and advanced to protect our nation’s leader as the years have gone on. What measures keep our president safe every day? 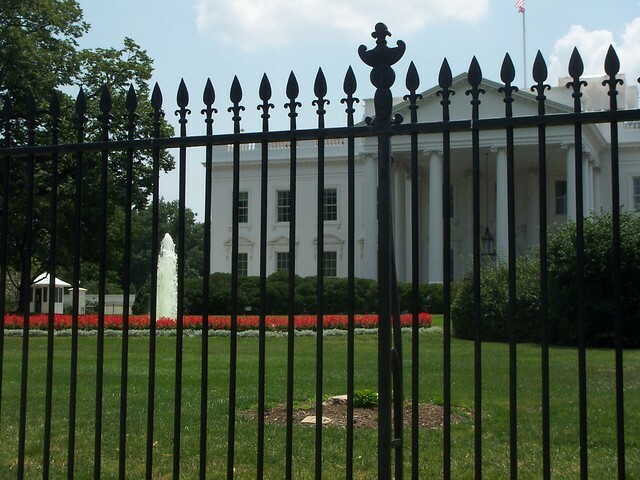 The fence that now surrounds the White House is made of reinforced iron. Many fences have protected the house throughout the years, but in the mid-1990s it was expanded by an entire block to keep traffic further away. This prevents car bombs from parking too close. Dark glasses, code names, and they travel in packs. 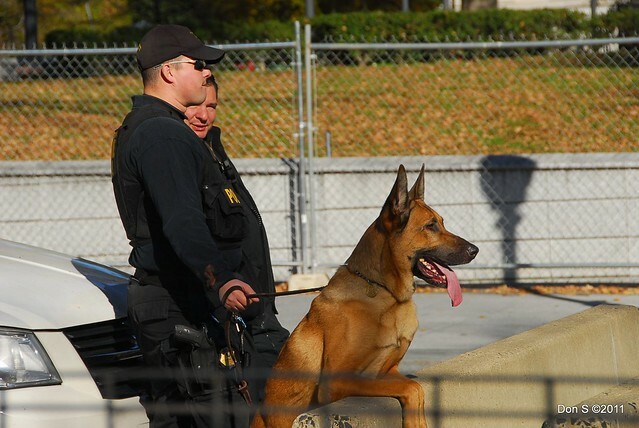 These guys are specially trained to protect each of our nations current and past presidents and their families from the time that they’re in the office until ten years after they leave. They are a division of the Department of Homeland Security. Any food that comes into the White House, whether it’s for the house chef to prepare or brought by a visitor, it must be checked. All screening is done at an offsite facility. This is the area above and around the building where planes and helicopters are restricted from flying. After the September 11 attacks this area was expanded and more aggressively enforced. 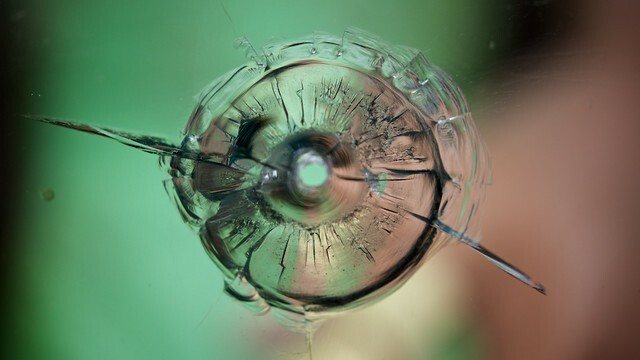 Every window on the property is armed with the strongest ballistic glass. Shots at the historical home have been fired from up to 2,100 feet away with bullet remains being found on the property. 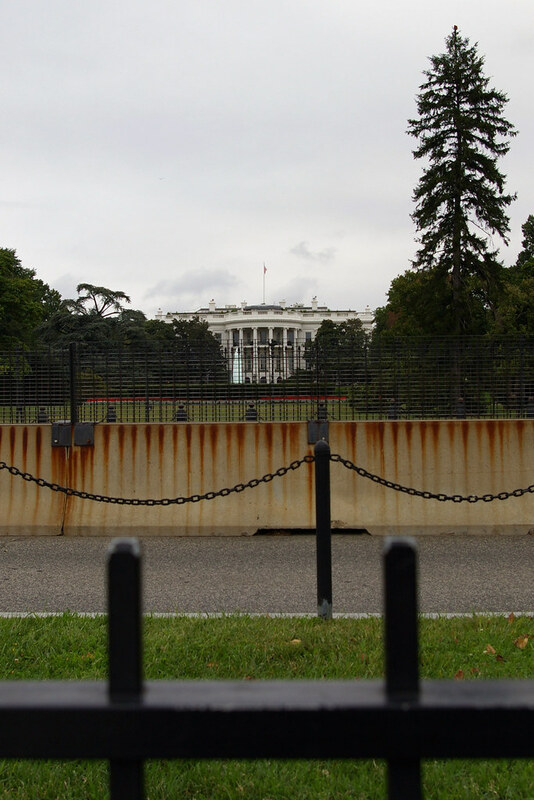 This glass has been installed since the 1950s and continues to protect the president. 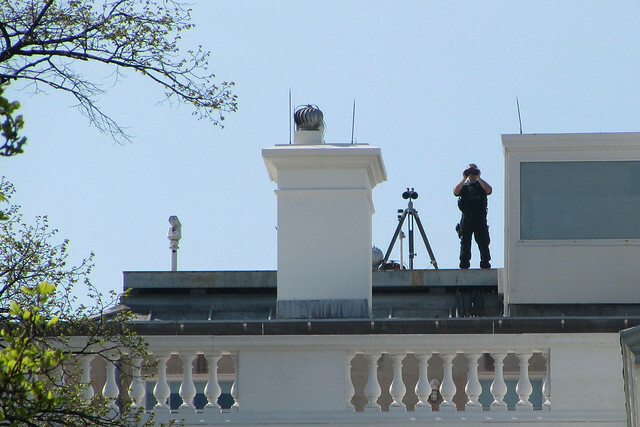 The White House has a radar on the top level that monitors the restricted air space 24/7. Lasers detect if anything interrupts the peaceful no fly zone. 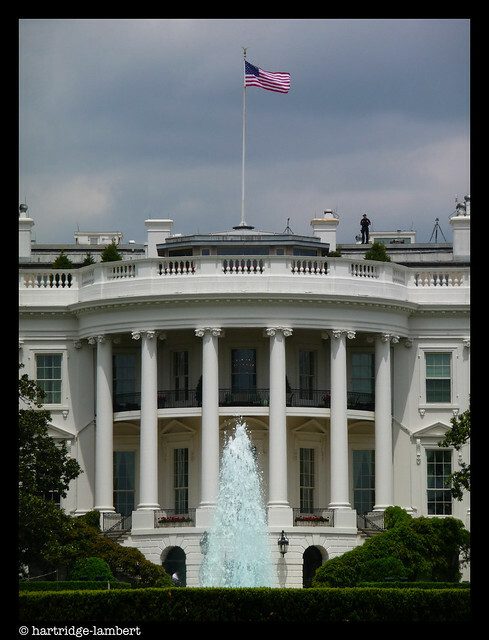 After 9/11 anyone who goes into the President’s house must be background checked before entering. Not only that, but guests are they are also screened by a magnetometer. These create a blockade from anyone trying to drive through the iron fence. Everyone puts out heat energy. These sensors electronically detect this heat output that comes in the form of waves. This house has an air filtration system that will put your Brookstone one to shame. 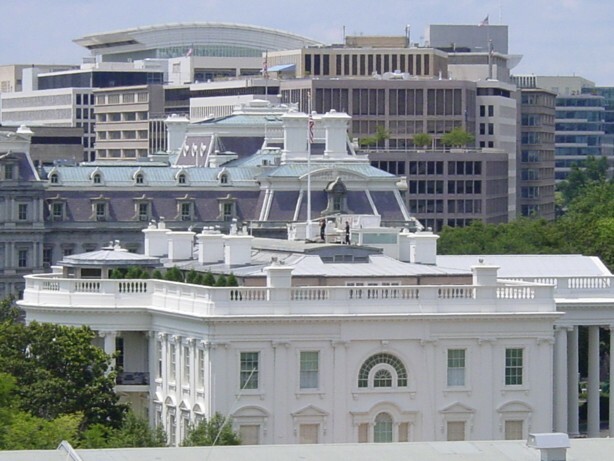 It’s job is to filter the air going into the White House and keeping it free of contaminants. About the Author: Michelle is a blog writer for a Dallas based home security company. She loves writing about DIY projects, green living, and family safety.